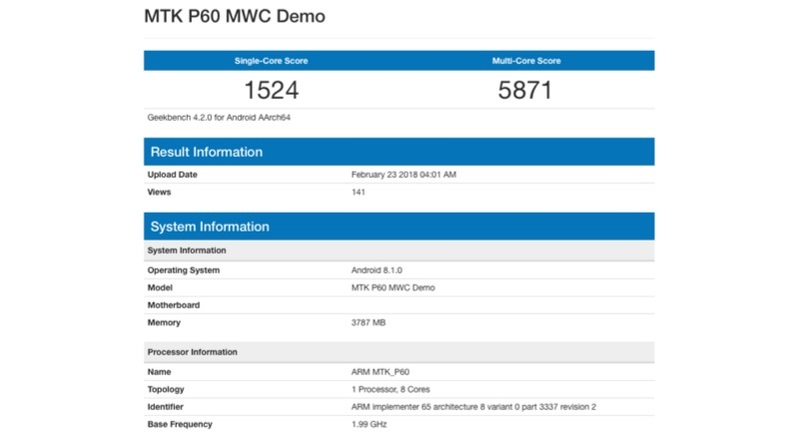 MediaTek is expected to launch a new smartphone chipset the MediaTek Helio P60 at MWC 2018. The MediaTek Helio P60 will be the successor to the MediaTek Helio P30, with improved CPU and GPU processing power. 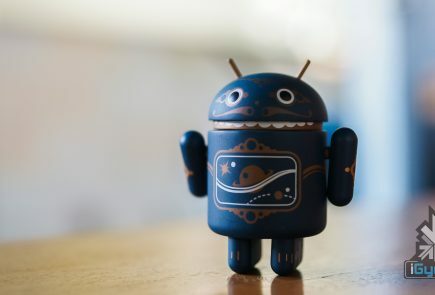 In fact, the chipset scores on the Geekbench are almost equivalent to the scores of Qualcomm Snapdragon 660 Chipset, which is found on the smartphone like the Xiaomi Mi Note 3 and the Vivo X20 Plus UD. However, the Mi Note 3 scores 1775 points on single-core and 6428 points on multi-core performance, which is slightly better than the MediaTek Helio P60. 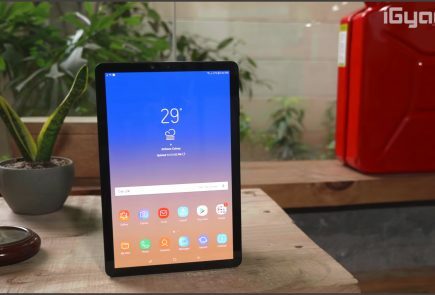 According to leaks, the chipset comes with the features like AI Deep learning, Real Time Bokeh, CorePilot, thermal low power demonstration, power efficiency, and with support for dual 4G VoLte/ViLte with support for wireless charging. However, it depends on smartphone OEM to give access to these features. The chipset was listed on Geekbench in a test smartphone with 4GB RAM. On Geekbench, it scored 1524 points on a single core and 5871 points on the multi-core. The scores are pretty impressive for the Helio P range chipset. 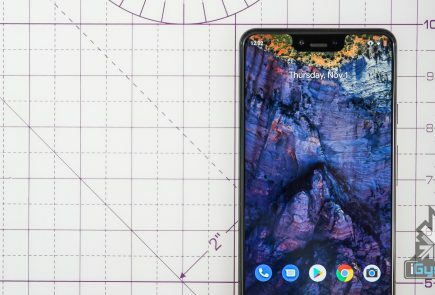 In fact, these scores are similar to the one obtained on a smartphone with the Snapdragon 660 chipset. The chipset has an 8 core CPU design, with big.Little architecture. The base frequency is listed as 1.99 GHz, which is expected to be the clock speed of the four little CPUs. The chipset might also come improved GPU with energy efficient processing. This will be the successor of the MediaTek Helio P30, which was not that of a performer. 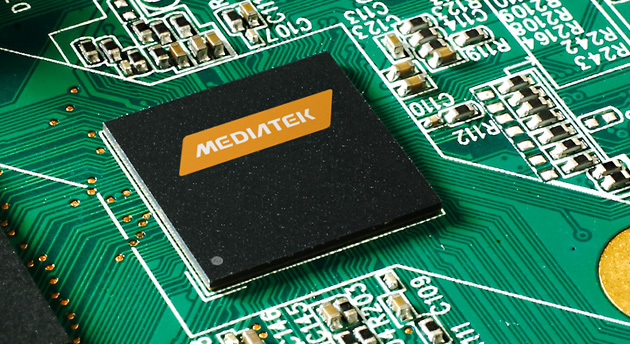 Finally, MediaTek is launching a chipset with can challenge the Snapdragon counterpart.